Tip 1: Create a layout of your living room. You don't need an expensive computer program; a crude hand drawing will do. This layout will guide your steps, so choose the most practical application for you. Whether it's electronic or paper, be sure the layout is large enough to include the details to follow, as well as any notes you're likely to add. Tip 2: Take measurements. Measure everything: the room dimension, the length and width of walls, windows and even the walking space leading from doors and passageways. Put these measurements on your layout. 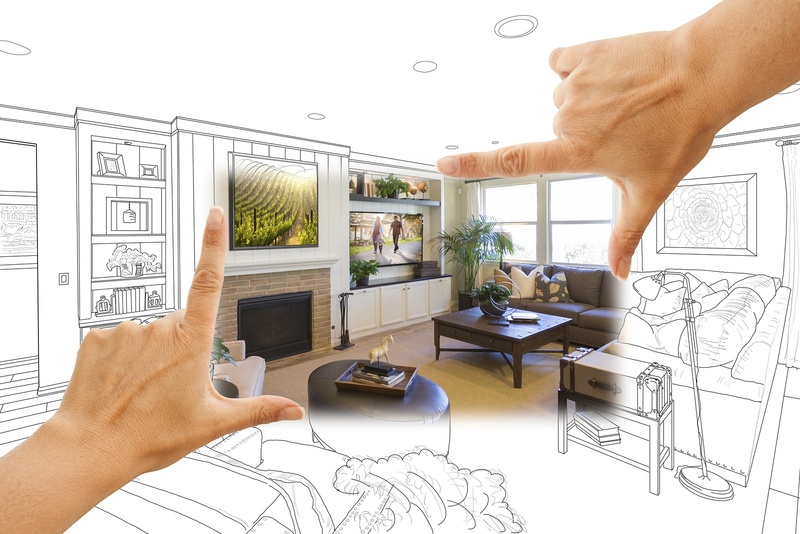 Tip 3: Sketch a preliminary drawing of your “ideal” living room. The word “preliminary” is key because your living room plan is very likely to change once you start shopping. For example, you may spot a piece you did not contemplate but now absolutely have to have. Or you may fall in love with a round table when you had planned for a rectangular one. You should at least have a plan for where the largest and most fundamental pieces will go, based on the space you have available. So begin with the couch and tables and, if you have to, place question marks where you might be open to decorative accent pieces. Ambient lighting should provide a soft level of lighting so you can navigate your living room with ease. Chandeliers, ceiling lights, wall-mounted fixtures and table lamps provide ambient lighting. Task lighting, which will cast light on a comfortable reading chair or computer desk. Accent lighting directs light on features you wish to accent, such as artwork or a fireplace. Recessed, adjustable or under-cabinet accent lights also can set a mood. Decorative lighting can be something of a misnomer, for it can be the focal point of a living room, especially if it takes the form of a dominant chandelier. But table lamps and hanging pendants also are examples of decorative lights. Natural lighting can make a room not only feel larger but cozy and comfortable. Control the light with different types of fabrics ranging from blackout to light filtering. 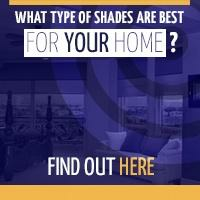 Consider motorized options to control the shades from your cell phone. Tip 5: Set a budget before you head to the store. You might revisit the notion of “even the best thought-out plans can change.” But invoking some discipline now should reduce the stress in what should be an enjoyable project. 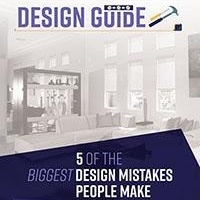 Carry on with two guiding principles: invest in quality – especially for the all-important sofa and tables – and remember you don't have to outfit your entire living room at once. 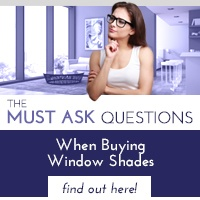 Take your time and buy only what best reflects your tastes and personality. With new furniture on the way, new window shades will provide the finishing touch to your living room. 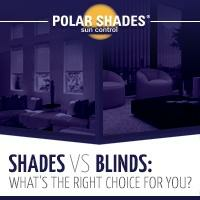 Contact 702-260-6110 for a free in-home consultation with a Polar Shades window expert – and get ready to see how a wide selection of fabrics and styles will literally put your living room in an entirely new light.